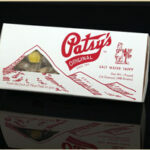 Salt water taffy from Patsy's. Burst of gourmet flavors remind you of sand, surf and summer. Salt water taffy from Patsy’s. One taste brings you to a summer beach and boardwalk memories. 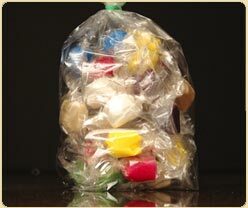 Gourmet flavored taffy is sold by the pound.